The physical isolation of Perth and the geographical expanse of Western Australia have made Perth Airport indispensable for travelling inter and intra state and to international and regional destinations. With passenger numbers expected to grow from 14 million to 28.5 million by 2035 and existing runways reaching capacity during peak periods, the need for an additional runway is pivotal to future-proofing Perth Airport and building the WA economy. 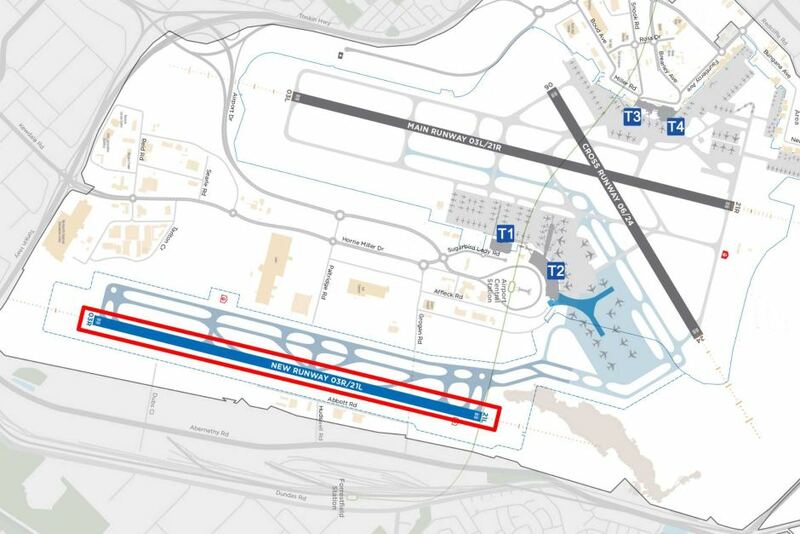 The proposed $520 million New Runway Project (NRP) includes construction, including clearing and site preparation, of a new runway up to 3,000 metres long with associated infrastructure, and development of an airspace management plan that will cater for the changes to current airspace and flight paths to accommodate operations of the new runway. The project forms part of a privately funded $2.5b investment program over the next decade at Perth Airport. The 10th Annual WA Major Projects Conference - “Shaping WA’s Infrastructure for the Future”, sets the stage for discussions about this exciting new venture, which is expected to deliver an economic benefit of $8 billion to the Australian economy over its first two decades of operation. The New Runway Project is expected to generate about 500 construction jobs and inject more than $1.7 billion into the tourism sector in its first two decades of operation. Chief Executive Kevin Brown will present an overview of Perth Airport’s Major Development Plans and the latest updates on the New Runway Project. Not only airports, the 2-day conference will offer insights on projects across a wide array of sectors such as urban renewal, ports, resources, water, housing, energy alongside providing a forum to debate and discuss infrastructure investments, polices and priorities for WA. Registrations are open for the 10th Annual WA Major Projects Conference, held on 20-21 March 2019 at the Perth Convention and Exhibition Centre. With over seven hours of networking opportunities over two days, attendees will meet and connect with industry experts who are shaping infrastructure to support Western Australia’s growth.